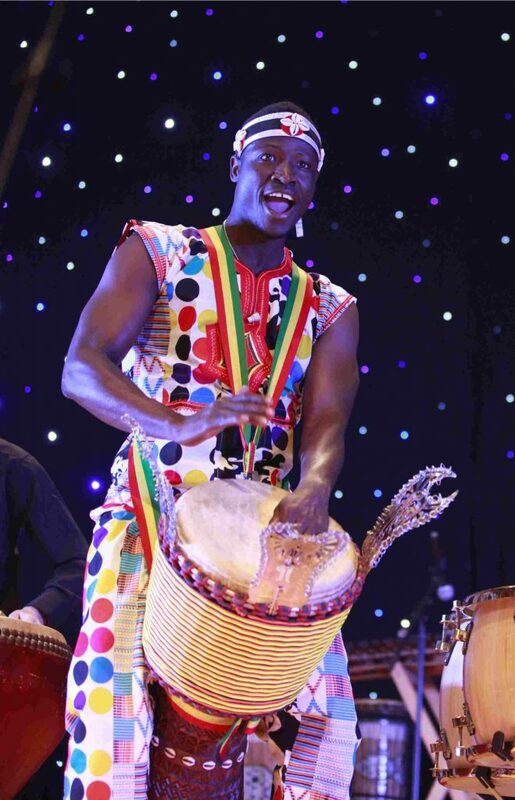 For the very first time, Guinean djembe fola Babara Bangoura will be visiting Australia from Belgium. 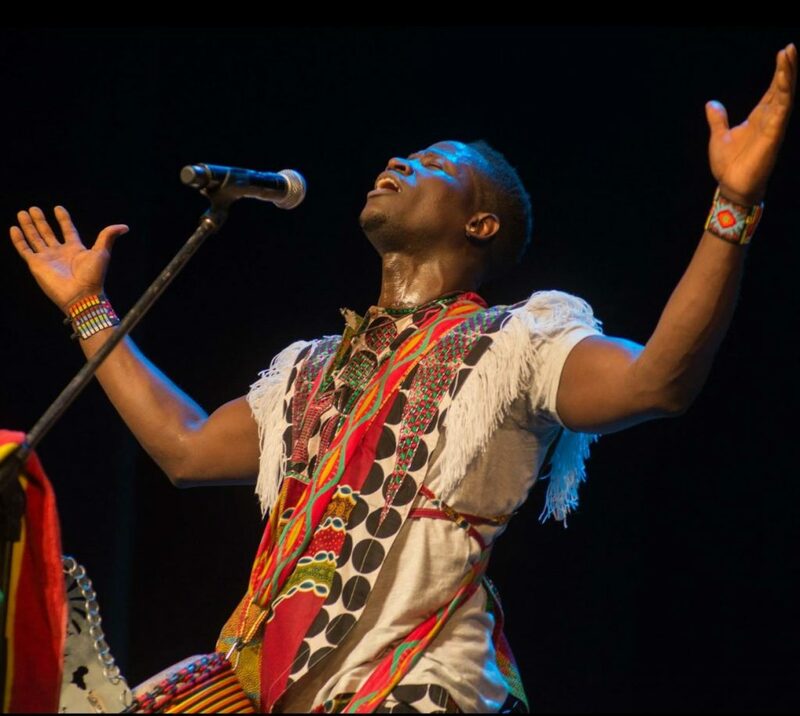 He will spend one weekend in Melbourne teaching workshops and performing with Melbourne Djembe‘s drum and dance troupe Wassawumba. This group will prepare a performance piece for Sunday show. Babara was born in Guinea and is half Soussou and half Malinké. Whilst still a child in Conakry he first became a member of the Ensemble Les Percussions de Guinée Junior and subsequently the Djoliba National Ballet Company. Babara has lived in Belgium since 1999. As a spiritual heir of the great Guinean master Mamady Keïta, he passes on the Guinean tradition and art of the djembe. Both musician and teacher, Babara travels throughout the world giving workshops and concerts, some of these with the legendary Sewa Kan Ensemble. Groups specialising in musical styles from jazz to electro have welcomed him, recording several of his compositions on their own albums. Babara is also the founder of the International North-South Cultural Exchange Festival. This festival takes place in Conakry and provides musicians from all over the world with the opportunity to share their passion for the traditional Mandinka music and dance. As a djembefola, Babara is dedicated to promote Mamady’s message ‘music has no boundaries and skin colour is not an obstacle for meeting other cultures’.